�� ���� �� Partition Magic Server �� Server Magic ���� ���� ���� Windows 2008 � 2003� 2000� ��� Partition Wizard Server Edition �� ������ ���� ������� ���� ����� ���� ��� ���� ��� ���� � Windows Server 2008/2003/2000 � Windows XP/Vista/7. ������� � Server Magic� ���� ������� �������� ��������� ������ ��� ��ȡ ��� ����� ��� �� ���� �� ����� ������ �� ������ �� ����� ���� �� ������ �� ���� �� ������ ����. ����� ��� ������ ����� ����� ����� ����� ����� ����� ������: Partition Manager �������� ������� �������� �� �������� ���� ��� �� ��� ���� ������. Resize existing partitions without deleting or formatting. 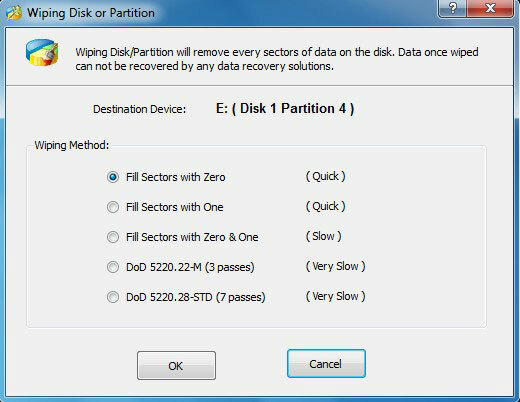 Shrink/Extend system or data partition without data loss. 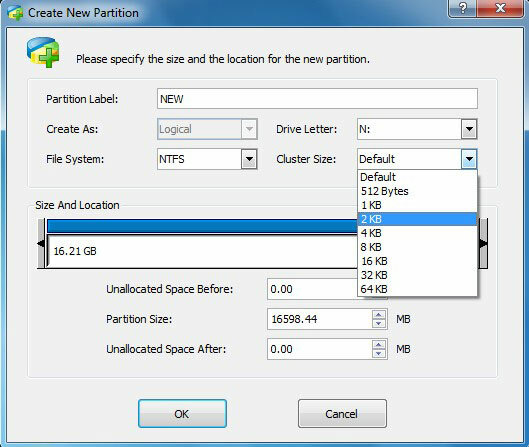 Split/Merge partitions without losing data. Hot Resize to extend NTFS system partition without rebooting Server. 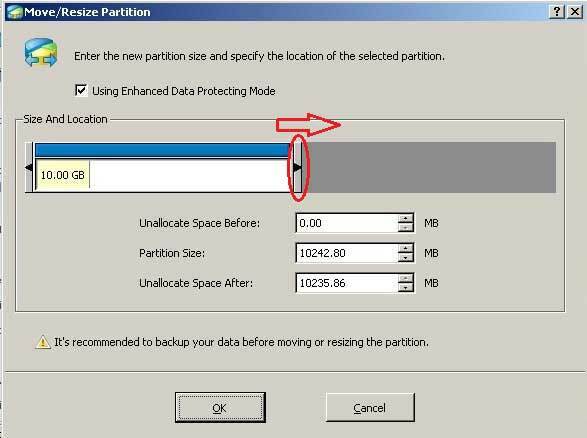 Drag and move partition on disk map to resize, extend partitions. 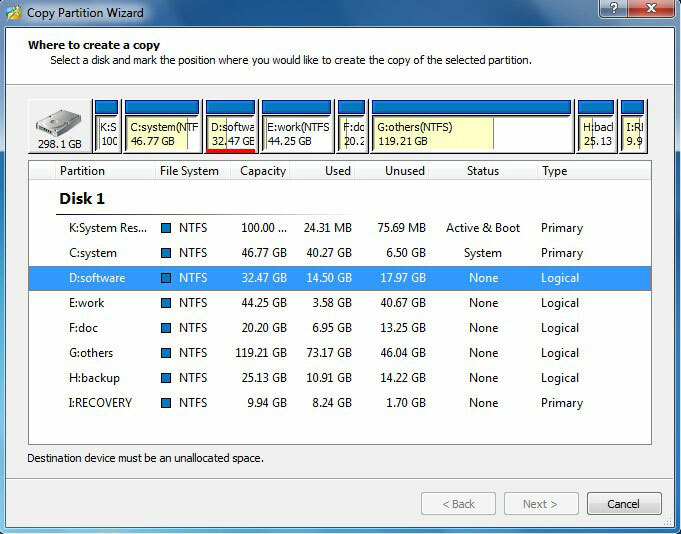 Partition Copy & Disk Copy Wizard to backup/migrate data or Operating System. Create, Format, Delete, Hide, Active, Explore, Wipe, Check partition and much more. 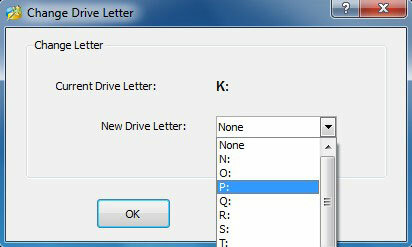 Resize, Merge/Extend Partitions to solve system drive "low disk space" problem fast and easily. Competitive price to reduce the cost and better maintain your machines. Resize existing partition to optimize disk space without deleting or formatting. Extend system or data partition capacity without data loss. 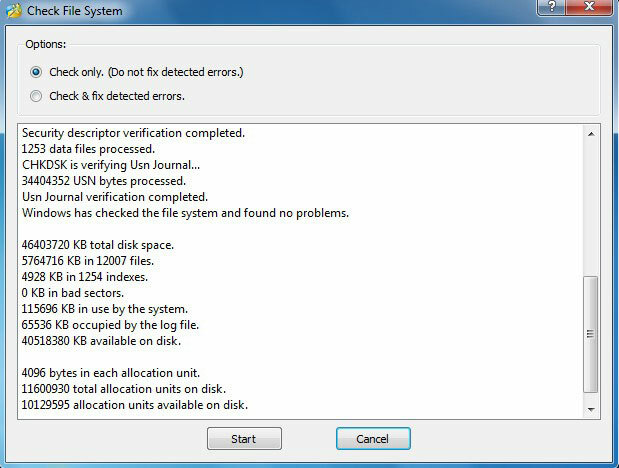 Disk/Partition Surface Test (Check File System and bad sectors). 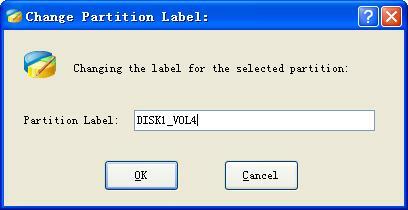 Preview any partitioning tasks before applying to disk. 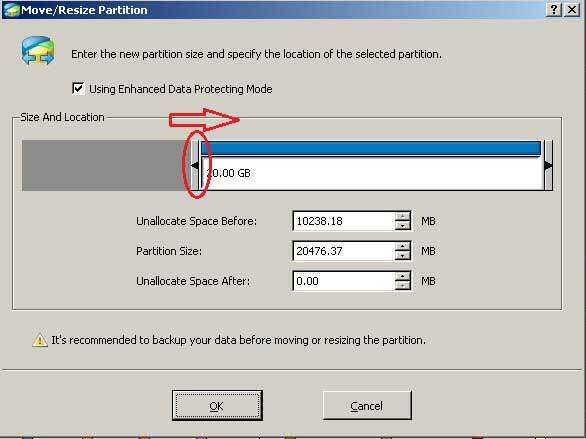 Undo feature to cancel any partition steps. 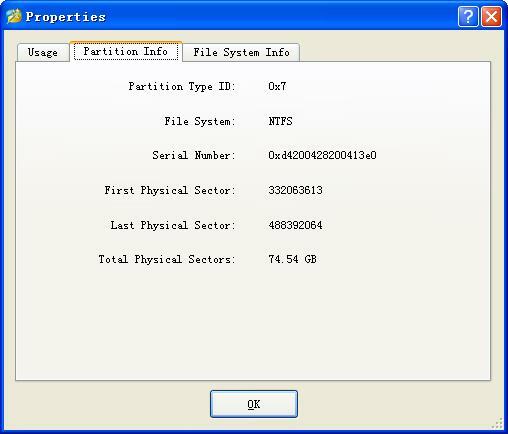 Convert Partition format from FAT to NTFS without data loss. 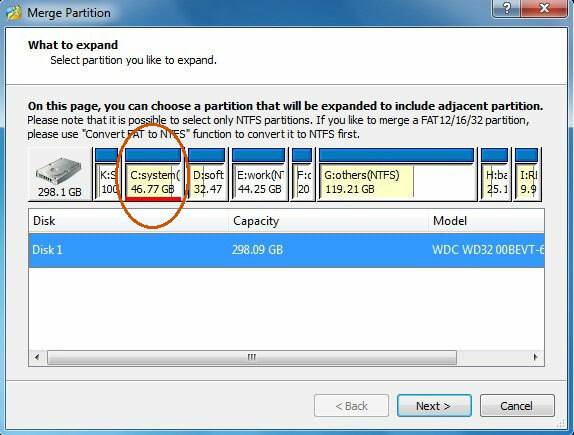 Partition Copy: Copy entire partition to unallocated space with high performance file-by-file. moving technology. Backup or move data without any data loss. Disk Copy: Copy an entire disk to a different disk quickly and easily with data clone technology. 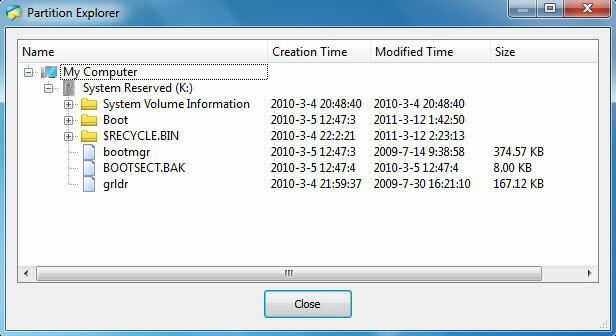 Backup disk data, migrate or replace hard disk drive without reinstalling Windows. Support MBR/GPT hard disk drives. Support FAT 12/16/32, NTFS, Linux Ext2, Ext3. Support up to 32 hard disks within one system. Work with Hardware RAID, such as RAID 0, RAID 1, RAID 5, RAID 10 etc. Copyright © 2008-2011 Partition Magic Server ALL RIGHTS RESERVED. Partition Magic � is a registered trademark of Symantec Corporation.